We are big advocates of healthy sitting. It’s one of those things we don’t really pay much attention to until we experience a problem. But we should. Let’s think of it more as workplace well-being; adopting practices which will help prevent health problems and support effective working through wellbeing. 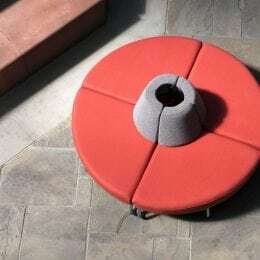 Here, we present a few seating options and ideas that really could make a big difference to people’s health in 2019. Moving more is better for our general health. We know that. 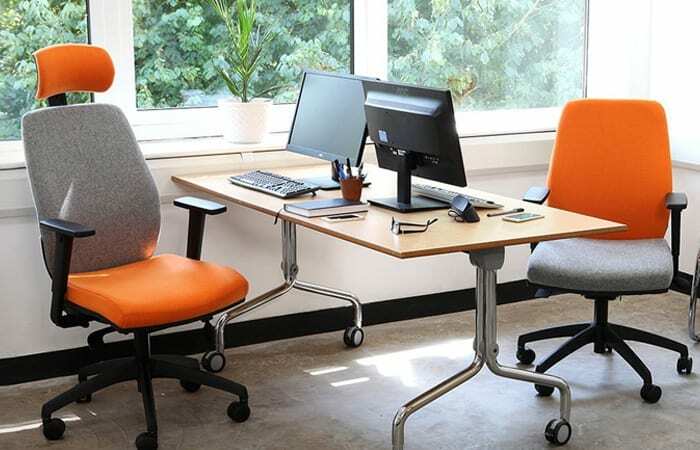 And that applies to sitting too; so the Sensit has been designed to support your body, engaging core muscles as you move in your work station. 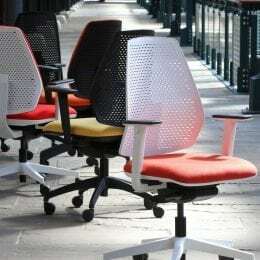 Every aspect of the chair is adjustable and moves as you do. 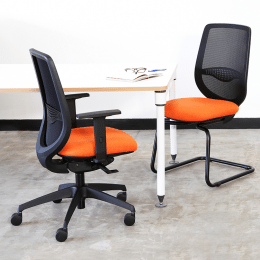 The firmness of the seat is adjustable, but the cushion with patented air cells, encourages frequent movement, reducing the stress exerted on back and legs when stationary for long periods. Perfect if you have problems with your back, but more importantly, perfect it if you don’t want to develop them. 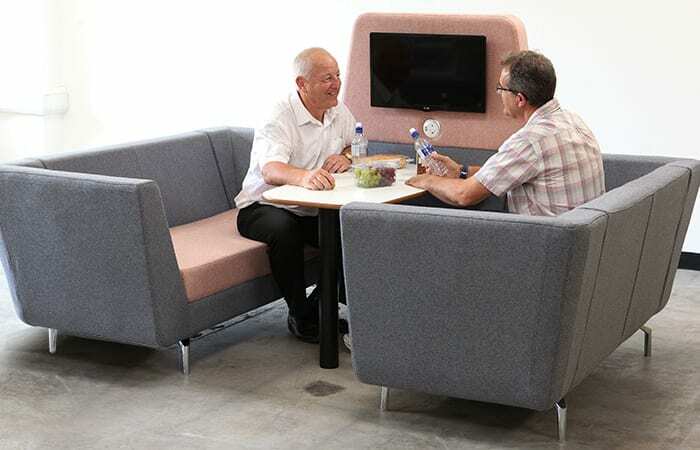 When getting up and changing position is so critical to well being, breakout areas provide a great opportunity not to just email a colleague, but to move to a collaboration zone and to communicate as nature intended; on a sumptuous sofa. 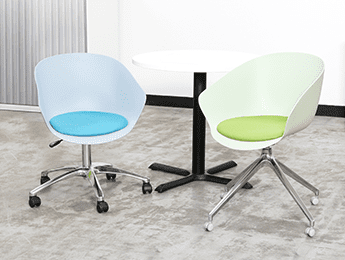 We have a broad range of stylish modular seating, giving you the freedom to create spaces to fit your exact needs and work environment. 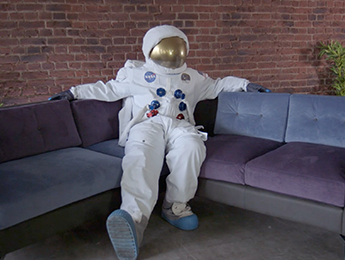 Engineered to withstand the rigors of 24 hour use, Posturemax incorporates unique body supporting technology to reduce the likelihood of back problems associated with long periods spent sitting down. 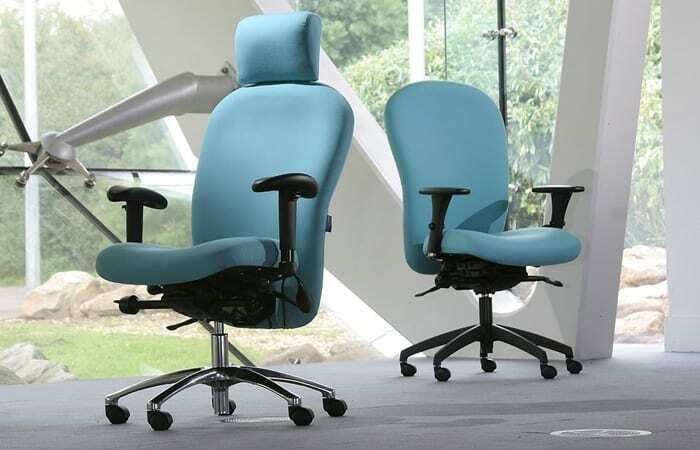 Employing a unique synchronised mechanism with independent back angle adjustment and seat slider for optimum adjustability. 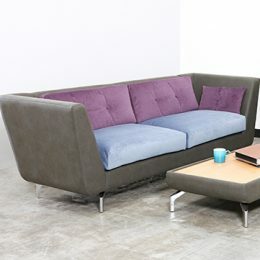 It is upholstered with heat reactive memory foam and an integrated inflatable lumbar support.